How about turning the fun meter up a notch? The amount of adventure, the thrill and the spill, will provide the ultimate combination of guilt-free fun that no kid can resist. It is quite simple to achieve maximum play value – just add water. 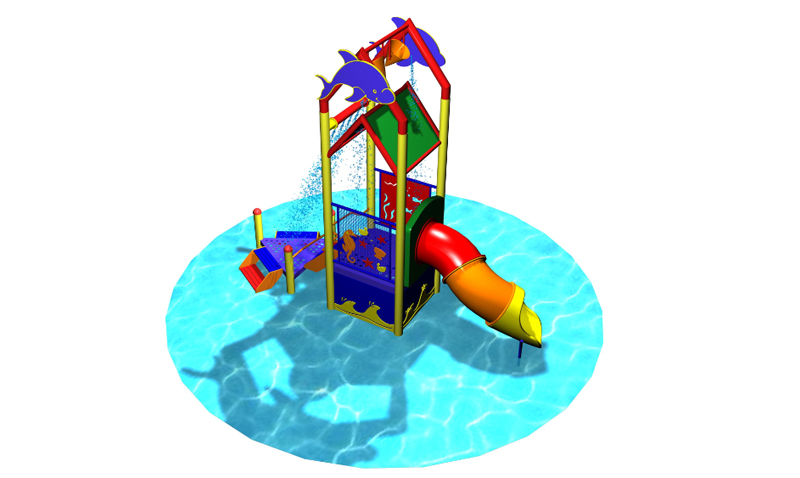 The Playground Affair is proud to be one of the few playground suppliers in Singapore with the expertise to install water playground. 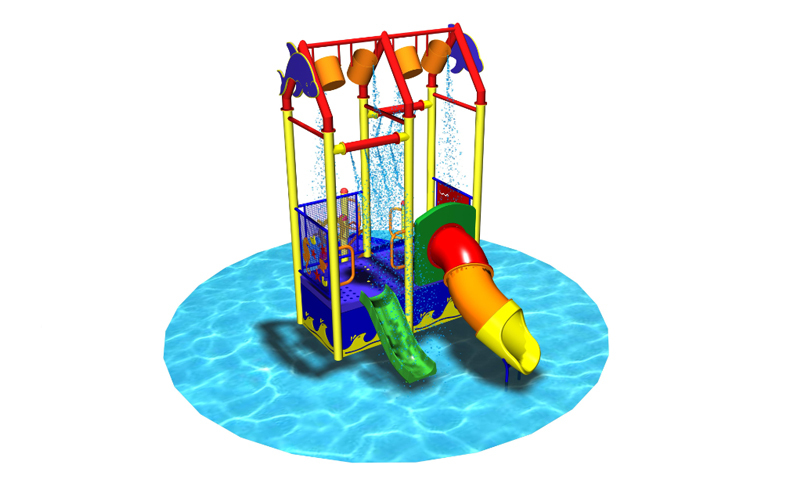 Think spiral tube slides, water sprinklers and water wheels, the possibilities are endless.